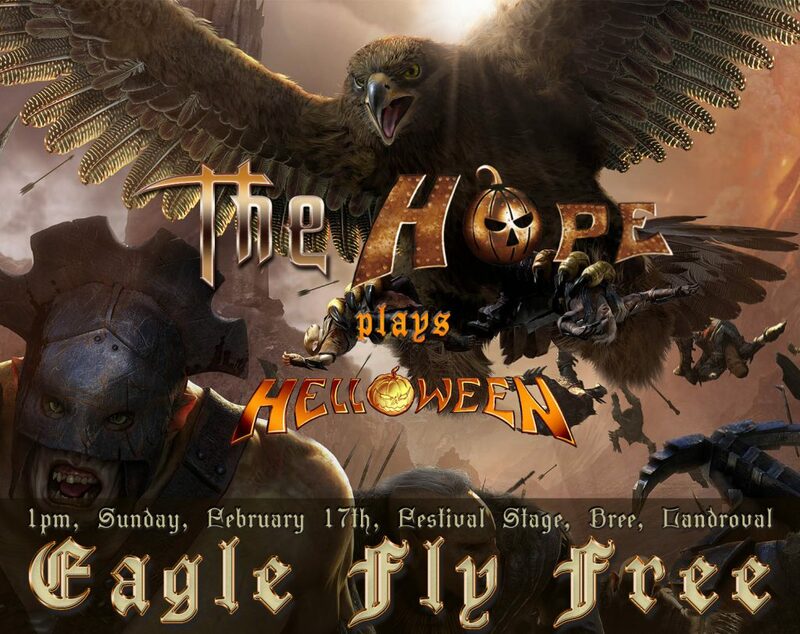 It will be based on the work of one of the greatest bands, the pillars of the style of power metal – HELLOWEEN! 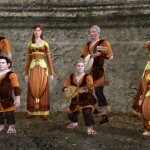 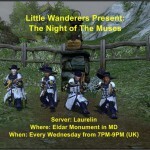 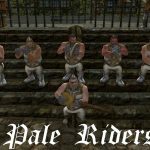 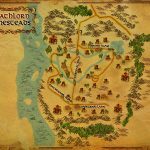 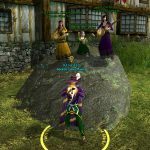 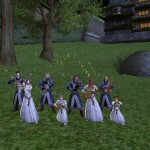 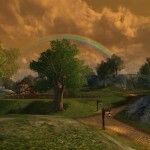 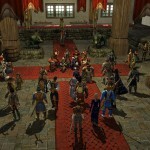 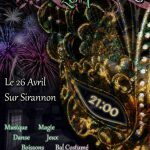 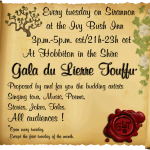 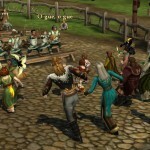 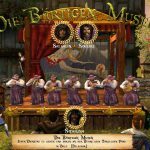 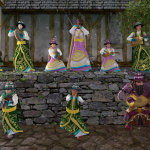 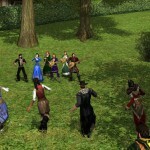 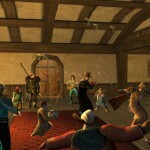 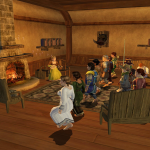 The concert will take place on the festival stage of Bree, server Landroval. 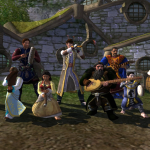 Come all – it will be loud, but melodious!